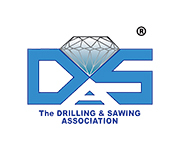 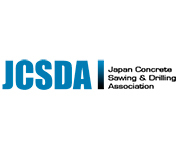 The yearbook will include news and articles about the industry, the companies that are involved in it, the activities and goals of the IACDS members, the news of the associations and other interesting contents related to the concrete drilling and sawing activities. 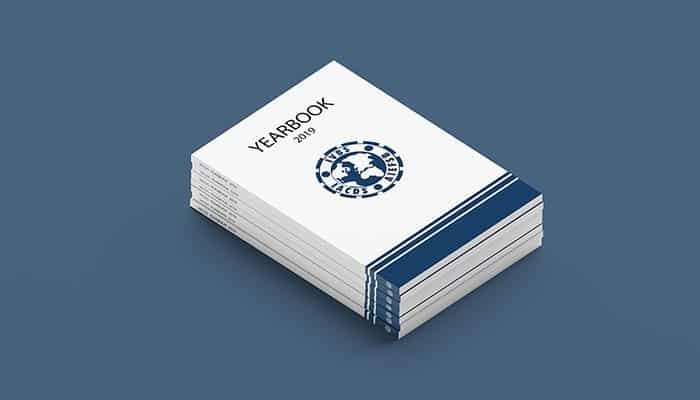 If you are a supplier and want to get visibility with an advertisement in the yearbook, see the Marketing opportunities of the publication. 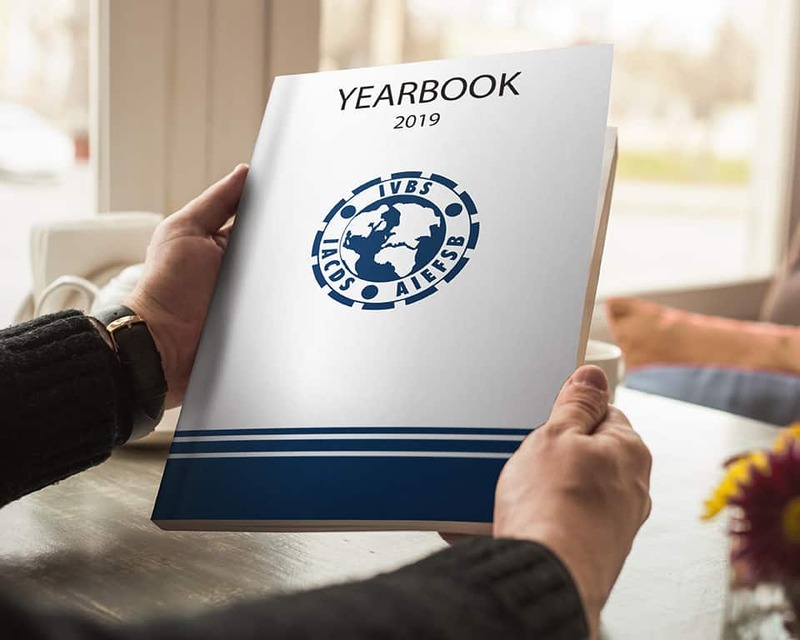 The yearbook is aimed at contractors and national associations at the international level to show the knowledge in the industry and the experience in the concrete drilling and sawing activities.